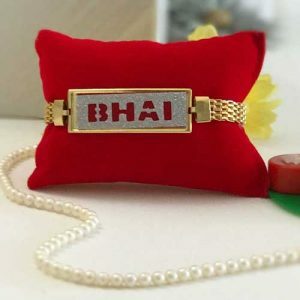 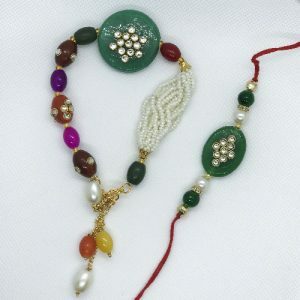 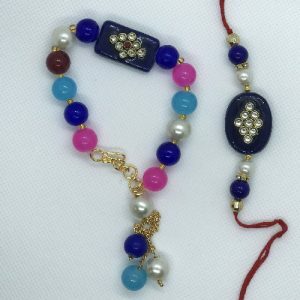 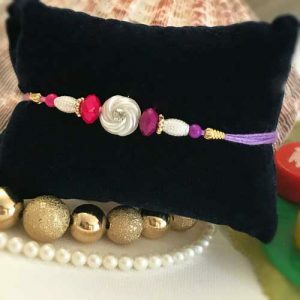 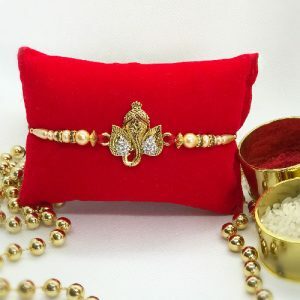 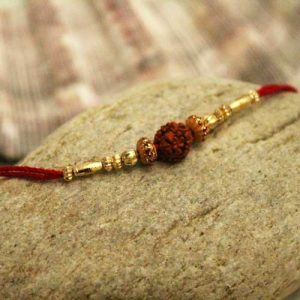 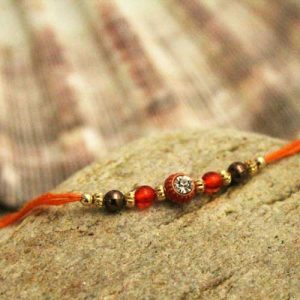 A famous ritual associated with Rakhi is that of the worship offered to the sea god, Varuna in the western part of India. 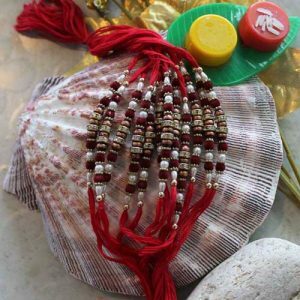 On this auspicious day of Raksha Bandhan festival, devotees make coconut offerings to lord Varuna. 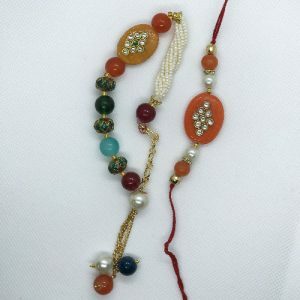 A large number of devotees take ceremonial bath and fairs are held at waterfronts. 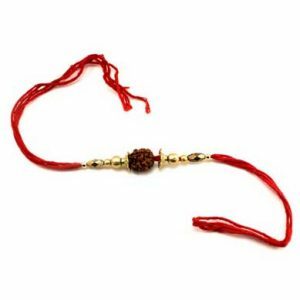 This ritual is practiced mainly in the western parts of India and forms an important feature of the Rakhi festival.